"Preparation for any entrance examination has become incredibly convenient. 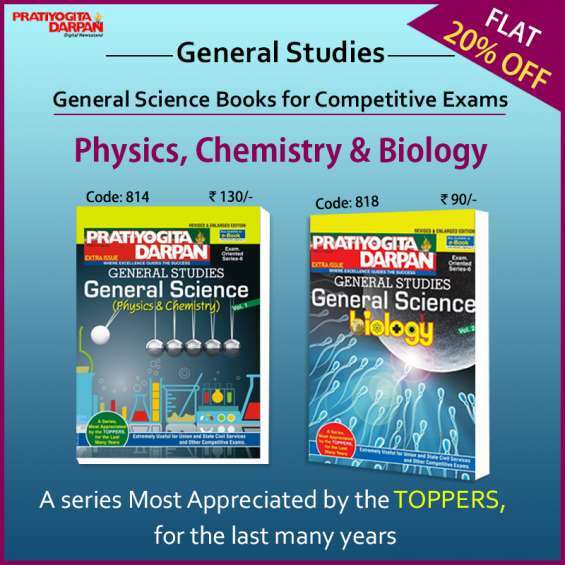 magazines for competitive exam preparation by Pratiyogita Darpan have been creating the waves of success in the lives of many students since a long time. I am looking for DTP Operator job I am doing all type of Printing jobs in Photoshop, Coreldraw, PageMaker, and CTP layout pasting in Coreldraw and I am designed Books, Magazines, Brochure, Leaflets etc.